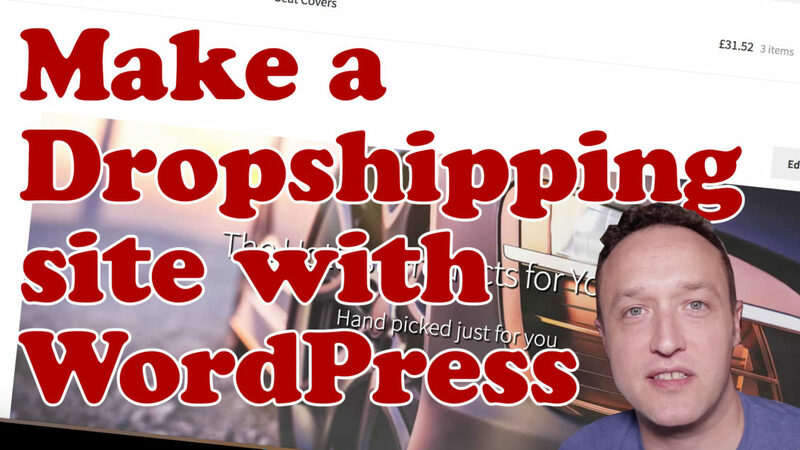 Learn how to make a dropshipping website with WordPress in this full length tutorial. You can take a look at the site I make here. Easily fulfil orders on AliExpress with the click of the button and much more! Thanks to Nicola for these..